The Sensual Lace Boyleg brief in Black by Modibodi provides a comfortable, stylish and practical way to ensure you are protected from light periods and leaks each month. 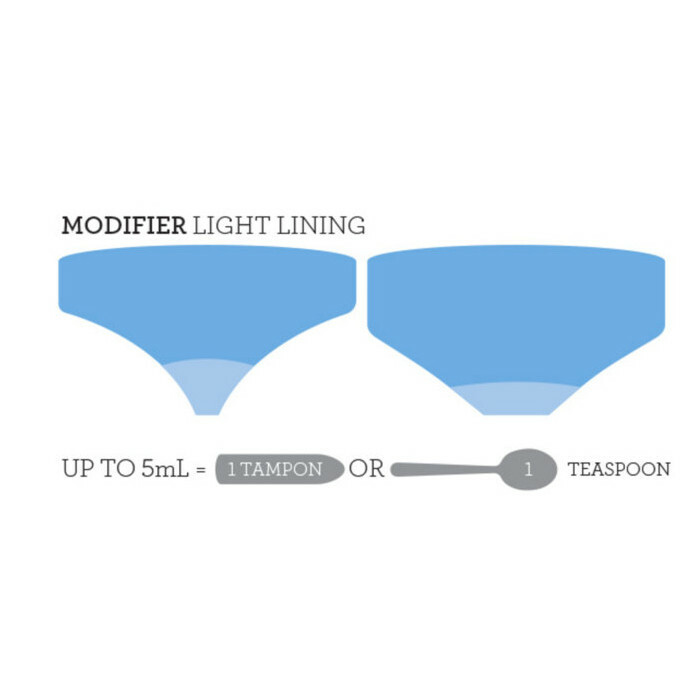 Using the Modifier Technology in a Light-Medium Absorbency (5-10ml) the ultra slim liner within is moisture wicking, antibacterial, absorbent and stain resistant, as well as breathable and waterproof. In a stylish lace shorts style, the Sensual Boyleg sits just under the hips and features delicate lace trim. Made from bamboo jersey outer fabric, the briefs are luxuriously soft and super comfortable. The briefs provide full protection against light leaks, eliminating the need for disposable liners. The Sensual Boyleg is reusable, and can be hand or light and cold machine washed. This brief is also ideal for during pregnancy and post birth as the briefs sit low at the front to allow for a growing baby bump. Stay dry and avoid worrying about leaks with the built in Modifier Technology liner in a Light Absorbency (up to 5mls), a super thin absorbent liner, that protects you from any bladder weakness, discharge and sweat, which can often be experienced during pregnancy and post birth. 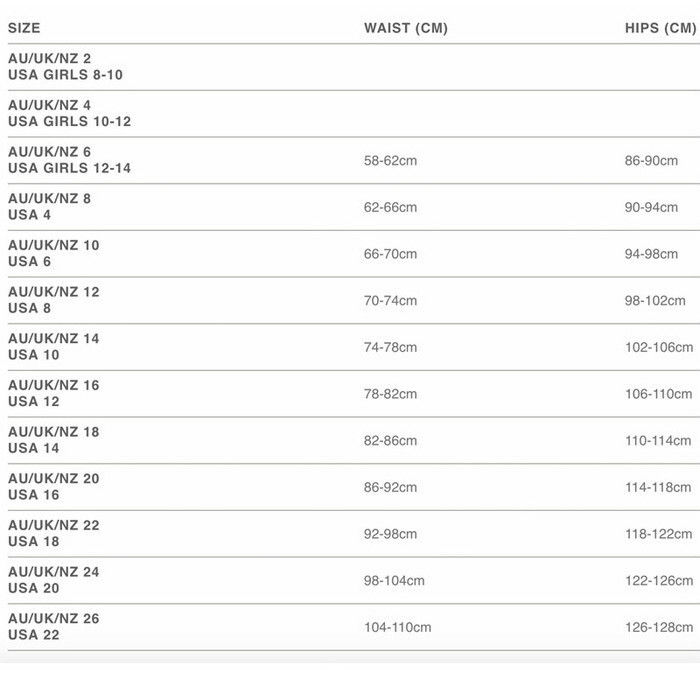 Australian Owned Company, Bamboo jersey outer fabric, gusset contains a blend of Merino, Microfibre & Polyester fibres. Very good option to pads or tampons. Very absorbent, doesn't leak and stays fresh for a long time. The material is very comfortable and the way it stitches makes the padding side lines up with your body well, makes you feel secure.